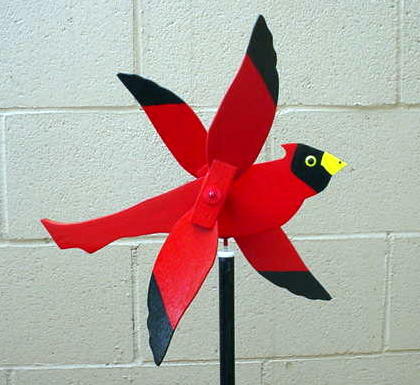 THIS IS THE CARDINAL WHIRLIGIG !! THIS CARDINAL HAS FLOWN TIMES SINCE HITCOUNTER WAS RESET ON MAY 11TH, 2000. WEBPAGE SET UP NOVEMBER 8TH, 1998!